Three unmissable days of great music, great dance, great food, wine and accommodation…..
Read more about the venue…..
Lluís Coloma is Spain’s most celebrated ambassador of Blues & Boogie Woogie, combining traditional Blues and Jazz with an incredible left hand and a uniquely Spanish and Catalan flavour. 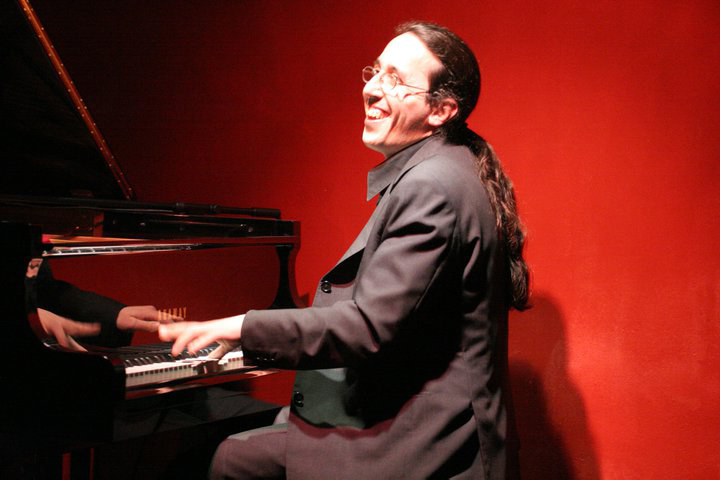 Born in Barcelona in 1973, Lluís started classical piano studies at an early age. After hearing the sounds of Jerry Lee Lewis, Roosevelt Sykes and Alan Price he migrated from classical lessons to self-taught Rock’n’ Roll, eventually showing a remarkable ability for Blues and Boogie Woogie. From his early days this outstanding Catalan pianist has been giving powerful performances full of virtuosity and creativity. For many years now, Lluís has developed a personal Blues and Boogie Woogie style, writing and playing his own compositions for numerous recordings such as Remember, Boogieology, Lonely Avenue, Boogie Portraits , Seven Nights at Central, Racan Roll, Boogie Wins Again, and Rockin’ My Blues Again. He has also recorded duets with great Blues & Boogie Woogie piano players Carl Sonny Leyland, Barrelhouse Chuck, Mitch Woods, Bob Seeley, Mark “Mr B” Braun, Frank Muschalle . Lluis is invited regularly to play at many of the top Blues and Boogie Festivals both in Europe and Internationally including the Miri Jazz Festival, Voxstock Blues Festival in Belgrade , Boogie Woogie Festival in Beaune , International Boogie Woogie Festival in La Roquebrou, Boogie Woogie Festival, Lugano, Switzerland, Jazz au Mercure, and Caveau de la Huchette in Paris and many more. His magical mix is much in demand both throughout Europe and Internationally. Read more about Lluís …. At age 7 Luca was introduced to classical piano and after two years, and having won 1st prize with advancement to the State Contest level he accidentally discovered Jazz, Blues and Boogie Woogie. From then on he became self-taught, studying in depth pieces of this music style and presenting them at various occasions with great success. By age 11 he was publishing some of his own pieces on the internet where they quickly achieved great popularity. Luca recorded his first CD album Lost in Boogie in November 2013. A year later he participated in the biggest Boogie Woogie Festival of the world in Laroquebrou, France. In 2014 he released his second album New Way. Today Luca’s programme contains mainly his own compositions and interpretations in which he expresses his unmistakable, virtuoso style. He includes in these the most varied directions of music from the Blues and Boogie Woogie through Jazz and funk all the way to pop, rock and the classics. 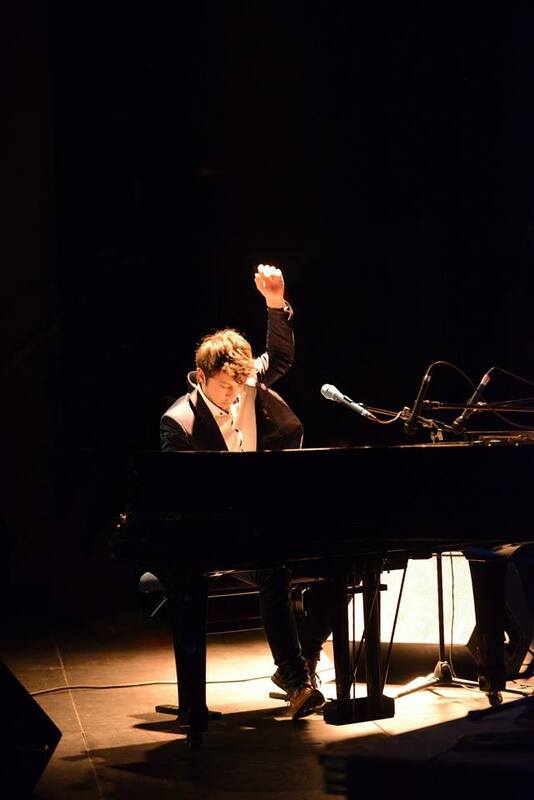 With rising recognition, numerous performances at festivals, and concerts followed in his home country as well as abroad with big-name pianists of the genre such as Silvan Zingg, Deanna Bogart, Vince Weber, Bob Seeley, Frank Muschalle and Ben Waters. From 2010 to 2012 Luca presented his own concert series under the name of “Blues im Schaf” in Karlsruhe. 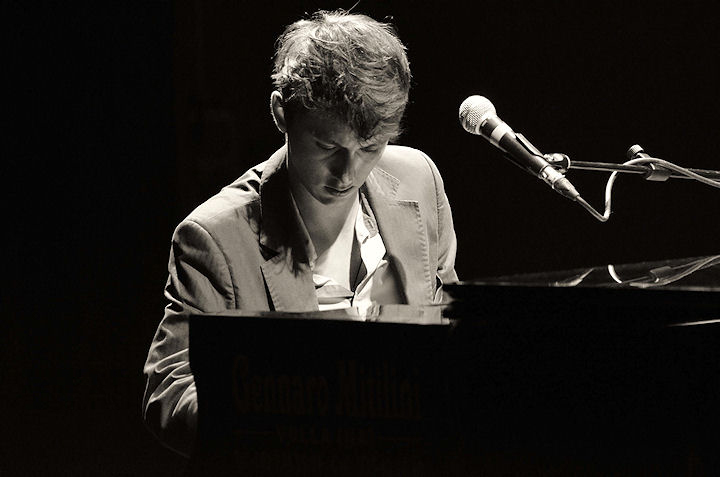 Lukas Koeninger, self-taught pianist from Austria, took his first steps in music at the age of 17 when he discovered boogie woogie in his father's vinyl collection. Shortly after this he began to teach himself to play piano and soon was participating in local groups. In 2015 he moved to France and started working as a street musician with his project, Lukas et le piano voyageur - Lukas and the travelling piano. Currently working on his first album, Lukas is thrilled to be back to play at the festival again for the second time. He will be playing alongside the other artists and assisting Deanna with the workshop sessions over the week. Nikki is a vintage jazz dancer living and teaching in London at the Hot jazz Rag. She teaches solo and partnered vernacular jazz dances from the 1920s to the 1940s, such as Charleston, Jazz Roots and Balboa. Nikki has performed various swing dance styles on the London stage and on television, most recently in The Tracy Ullman Show and in a new Gershwin cabaret. Nikki wrote the stage show Journey Through Jazz, which was staged at the Arts Depot in 2009 and 2010. She advised on the jitterbug scene for the West End show, From Here To Eternity and recently co-wrote and choreographed Tales From the Jazz Age for Youth Music Theatre in 2016. The relationship between dance and literature is an ongoing interest and has resulted in her dancing alongside poets reading their work.